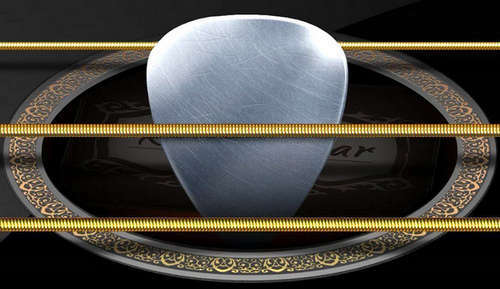 Strum those strings and make the most beautiful melodies with Real Guitar (full) Android app by Gismart. Have some fun and enjoy your time creating awesome music. This game is perfect for both beginners and professional guitarists, kids and adults alike. Free download now and play some tunes!